India Currents is a monthly publication devoted to the exploration of the heritage and culture of India as it exists in the United States. Since 1987, India Currents has been a passionate voice of the Indian American community; bringing untold stories, reflective viewpoints, and diverse local events to readers and advertisers. 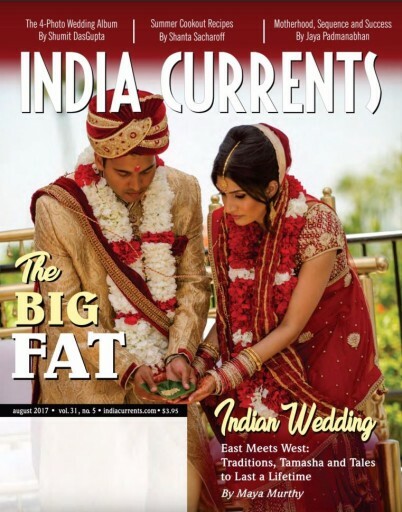 Today, India Currents is the largest circulated Indian-American Magazine and is published in two print editions: West Coast and East Coast. For more information please contact TSW US at (888) 735-2723 or atlanta@thespecialistworks.com. The Specialist Works US © Copyright 2013-2019. All Rights Reserved.